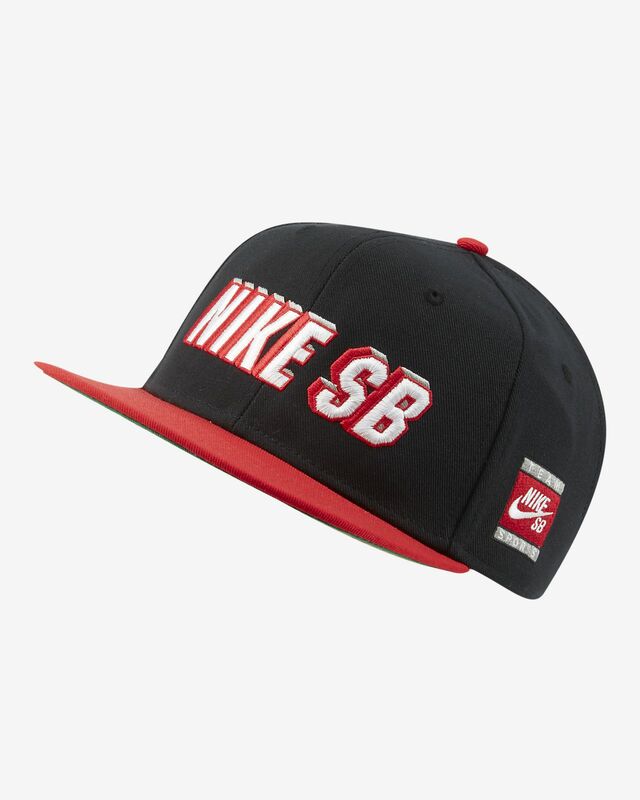 The Nike SB Hat combines the structured look and feel of a high-crown, flat-bill cap, with sweat-wicking technology to help keep you dry and comfortable. 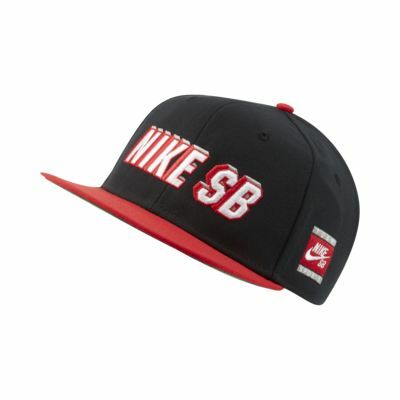 ADJUSTABLE PERFORMANCE WHILE YOU SKATE. Fabric: Body/back of front panel: 100% polyester. Underbill: 100% cotton.